A perfect balance of outdoor living spaces and coastal-inspired interior, this home encourages you to slip your sandals off and relax. This home has 3 Bedrooms and 2 full baths. 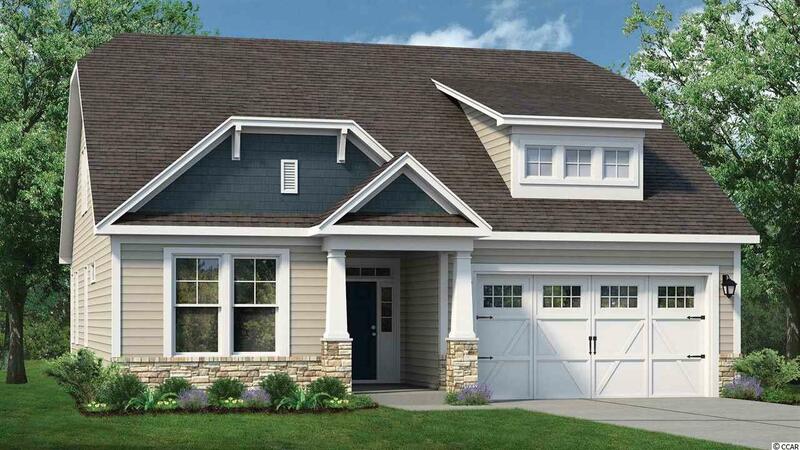 Step in from a covered front porch to find an open dining, great room and kitchen area. Personalized options include a Fireplace and tray ceiling in the great room along with a gourmet Kitchen. Whether you're looking for an abundance of counter space, added seating, or a more intimate gathering area, this home offers options for all. Breeze through large sliding glass doors onto the spacious covered rear porch for warm summer evenings and afternoon get-togethers. Through the foyer you'll find a large drop zone and laundry area with a bench for seating as you unload beach accessories or sand-filled clothes. 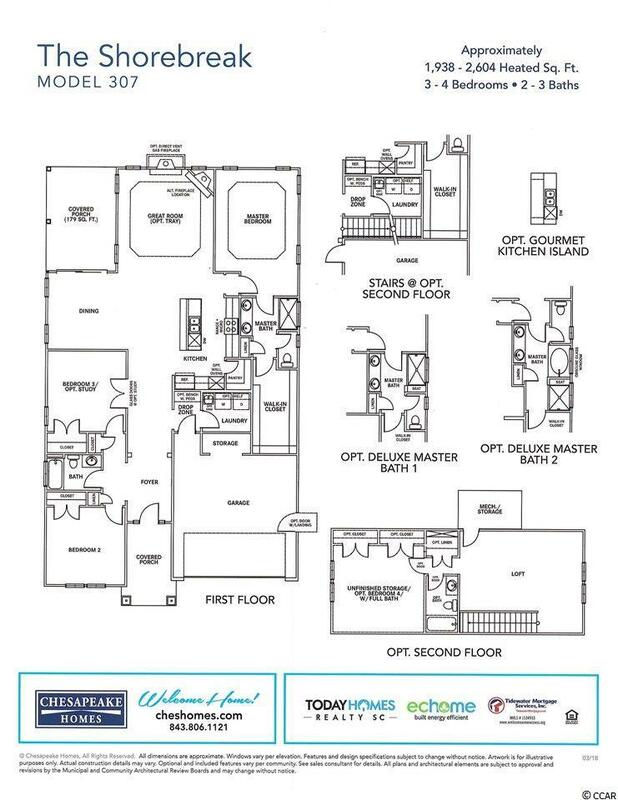 Beyond the open living space, find a stunning master suite complete with a tray ceiling, enormous walk-in closet, double vanity with seated shower and deep soaking tub. Go ahead, kick your feet up, sit back, and relax among the day-to-day comforts of this lovely home.